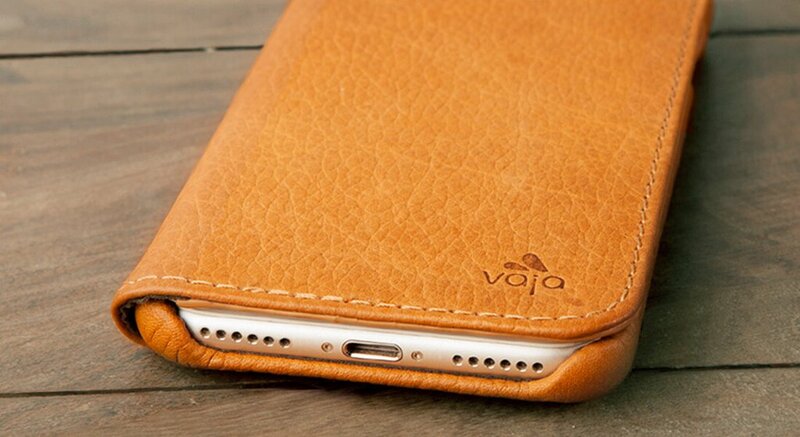 The slim design is part of our Agenda line, offering streamlined organization and quality protection. 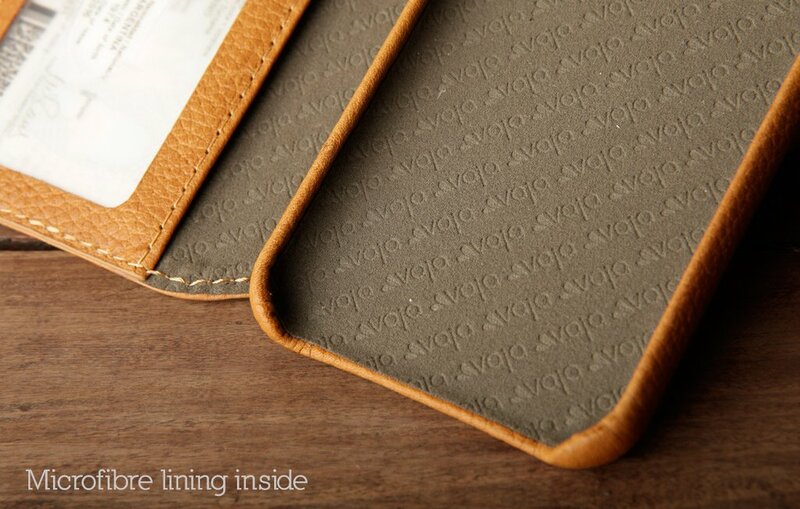 The ID Wallet iPhone 8 leather case protects your phone and organizes your money with style. 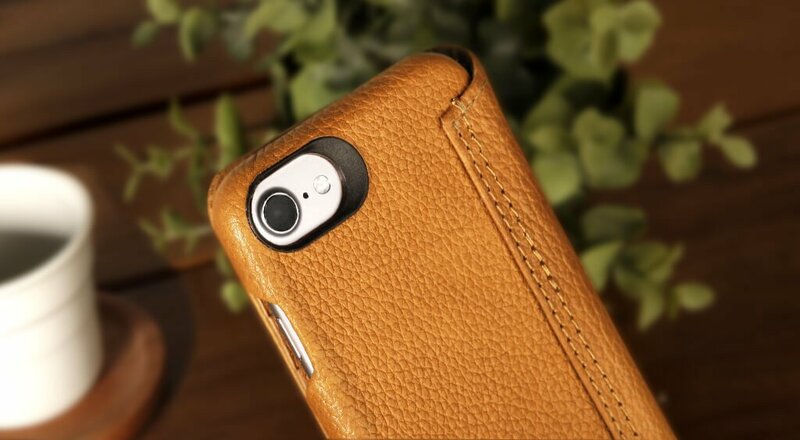 With this wallet case for iPhone 8, you can easily store and coordinate your personal effects anywhere you go. 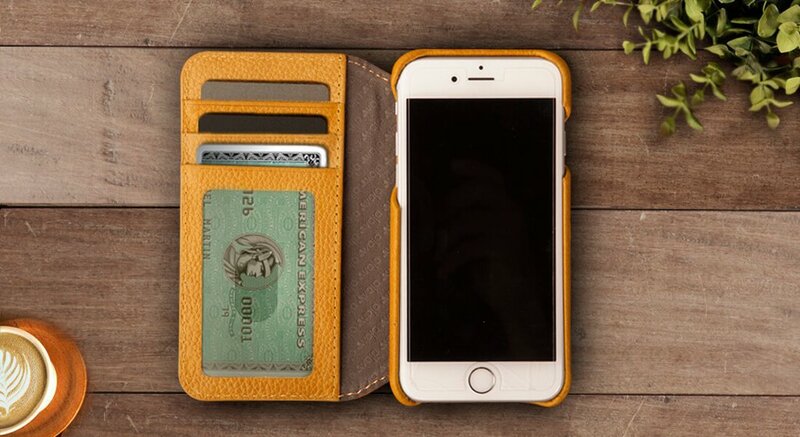 With a unique soft exterior, this wallet case for iPhone 8 perfectly suits your device and it has 3 slots for credit cards and a bill compartment that turns it into an ideal wallet as well. 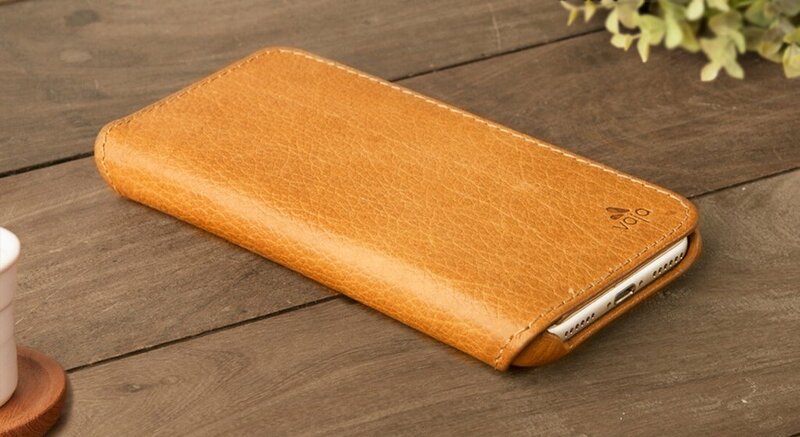 With a combination of usefulness and elegancy, this ID Wallet iPhone 8 leather case will exceed your expectations.